Faux Wood (Ultimate) Blinds​ – Ray Ev, Inc. Sometimes real wood just isn’t the right application for a window. Maybe there is just too much moisture in the room, or too much heat coming into the window. Whatever the reason, Ray Ev offers an alternative to allow the customer a wood look without the potential problems. Our Faux Wood (Ultimate) Blinds are made from a man made synthetic material that is more durable than wood. 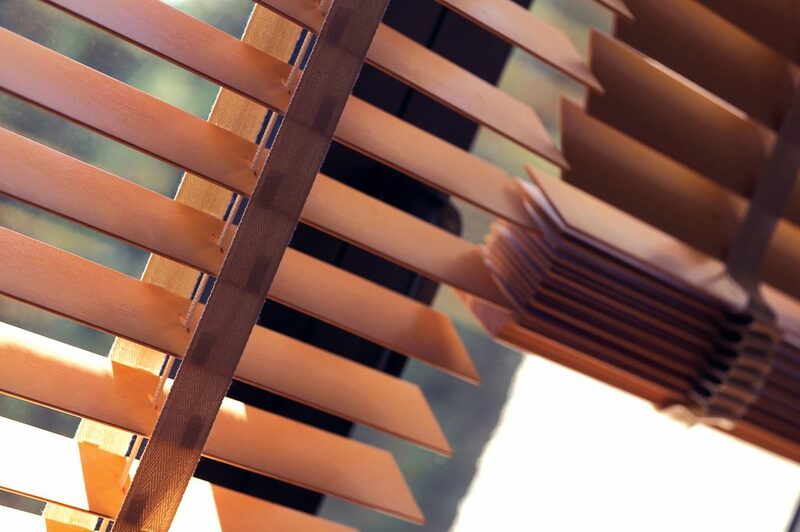 These Faux Wood (Ultimate) Blinds are washable and more resistant to warping. 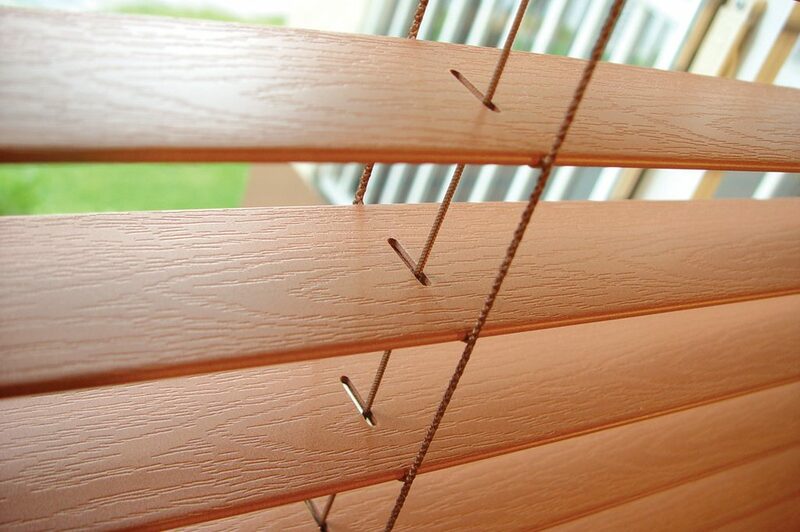 Faux Wood (Ultimate) Blinds are available in 2” slats and built with our 2-1/4” x 1-1/2” low profile headrail. It comes with contoured trapezoid bottomrail and majesty valance as standard features.